Recently, the husband of a police officer who died during 9/11 decided to return her Glamour “Woman of the Year” award. This is because Caitlyn Jenner was recognised with the same award, which Moira Smith’s husband James disagreed with. Moira Smith’s heroic actions no doubt made her a justified recipient of this award, being a member of the New York City Police Department who rescued people from the World Trade Center towers. Her husband accepted the award of her behalf, which was given posthumously. Though Moira’s actions were both brave and incredible, I do not believe Caitlyn Jenner is less worthy of this award; Glamour made the correct decision. The “Woman of the Year” award is about celebrating diversity. Because Moira Smith and Jenner both received this award, it is not a comparison between their achievements. The award recognises anyone who has made a difference, which both of these women no doubt have done. What these women have in common is that they are inspirational. And inspiration can come from many places. Even from a Kardashian. James Smith is not angry that Glamour chose to honour a transgender person, but felt someone in the “Kardashian circus” would not truly have experienced the hardship many transgender people do. And Jenner’s situation no doubt differs to those transgender youths who have been abandoned and isolated. But Jenner is still incredibly worthy of this award. 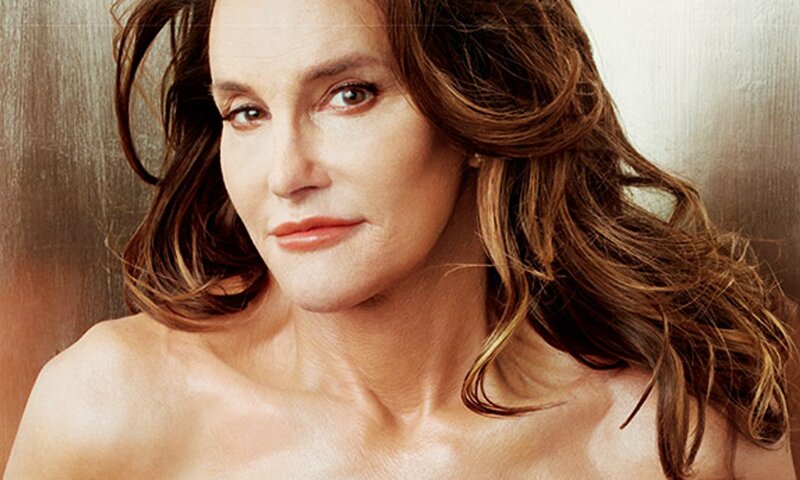 When Jenner spoke of her transition into Caitlyn, it brought light to a topic that many considered taboo. Though the superficiality of celebrity culture is often criticised, it no doubt enables people to talk about topics that celebrities are involved in. This is why it is always so successful when celebrities support charities, as it gives a recognised voice to this issues. This was the same with Caitlyn Jenner. Suddenly the main topic on new stories were about transgender issues. Jenner’s cover with Vanity Fair helped change how LGBTQ is portrayed in mainstream media, just as Laverne Cox’s did. Jenner may be a reality TV star, but this does not prevent her from being an inspiration and an important voice. Let’s not forget, she is also an Olympic medallist whose achievements are not just being “Woman of the Year”. I am glad Glamour chose to support their decision, speaking of how the awards recognise “women who in their individual ways have all made a significant difference to the world.” The importance here lies on the words “individual ways”- the women honoured are not similar in who they are or what they have done. This year, alongside Jenner, others recognised were five survivors or relatives of victims of the Charleston church shootings, the U.S. women’s national soccer team, actress Reese Withersoon and ballerina Misty Copeland. All women are deserving of the award; it shows young women and girls how you can be inspirational in whatever you do. The awards are about celebrating difference, and it must not become a debate about who is ‘worthy’. Thank you Glamour for standing by your decision.